A feature that identifies who screenshots your public posts is not a bad feature, unless you learn about it the hard way—trying to creep surreptitiously. And it appears that Instagram is now quietly testing such a feature within Instagram Stories, the Snapchat-like service that lets users create a sequence of photos and videos that disappear after 24 hours. 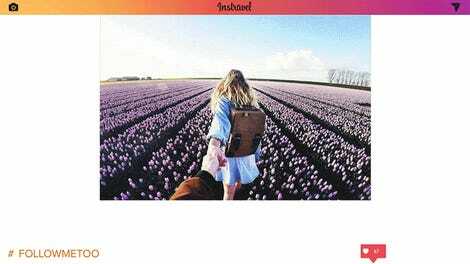 “We are always testing ways to improve the experience on Instagram and make it easier to share any moment with the people who matter to you,” an Instagram spokesperson told TechCrunch, confirming the existence of the test. 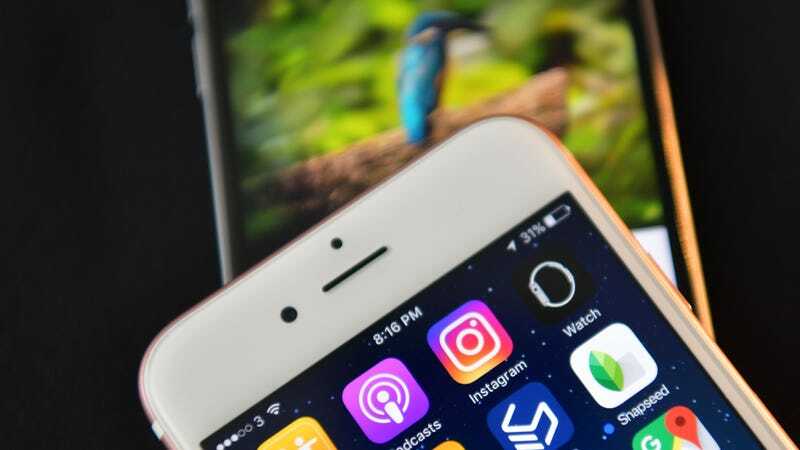 Instagram is seemingly taking a precautionary step to inform over-involved friends and followers that their screenshots will no longer be under wraps. According to some users online, when they screenshot someone’s story, a pop-up with the following message appears: “Next time you take a screenshot or screen recording, the person who posted the story will be able to see it.” Users can see who screenshotted their own stories in the “seen by” list, where screengrabbers names are flagged with a camera shutter icon. We have reached out to Instagram for comment on whether this feature will eventually be rolled out to all users. It’s important for platforms to ensure their users aren’t unknowingly having their privacy invaded. While sharing pictures and videos inherently suggests that you are okay with people viewing your content, it’s hard to see why you shouldn’t also know which followers are saving that content to their camera rolls in perpetuity. The feature doesn’t even prohibit users from screenshotting, it just equips users with the knowledge of who might be trying to creep.